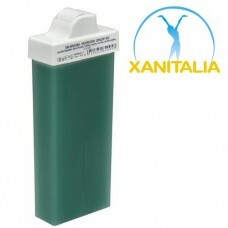 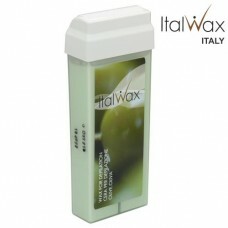 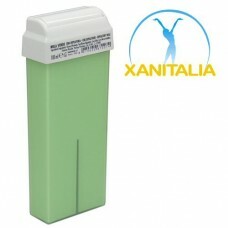 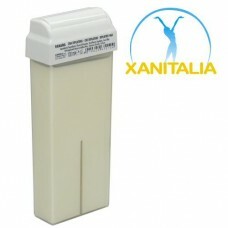 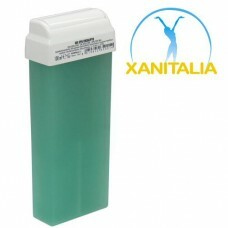 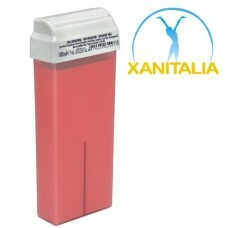 This exceptional Xanitalia wax contains Titanium Dioxide making the wax soft, smooth and easy to apply. 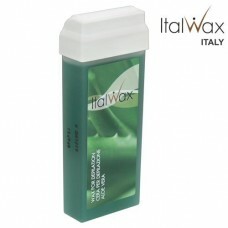 It’s safe to use on your clients who have highly sensitive skin because the wax adheres more to the hair and less to the skin, making it a gentler process. 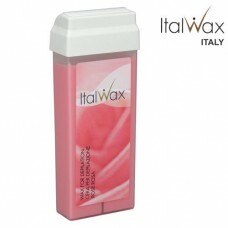 This special formulation also makes it easier to remove short and difficult hair, which leaves your clients with beautiful results!